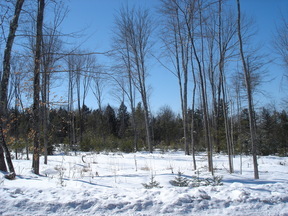 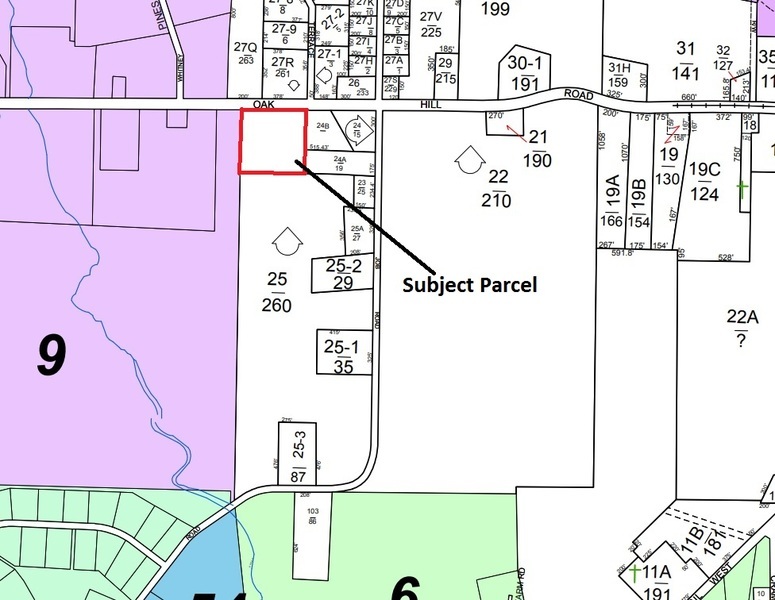 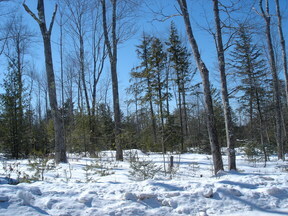 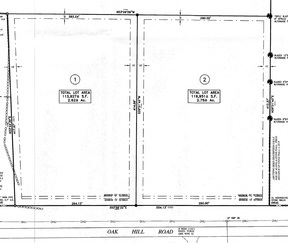 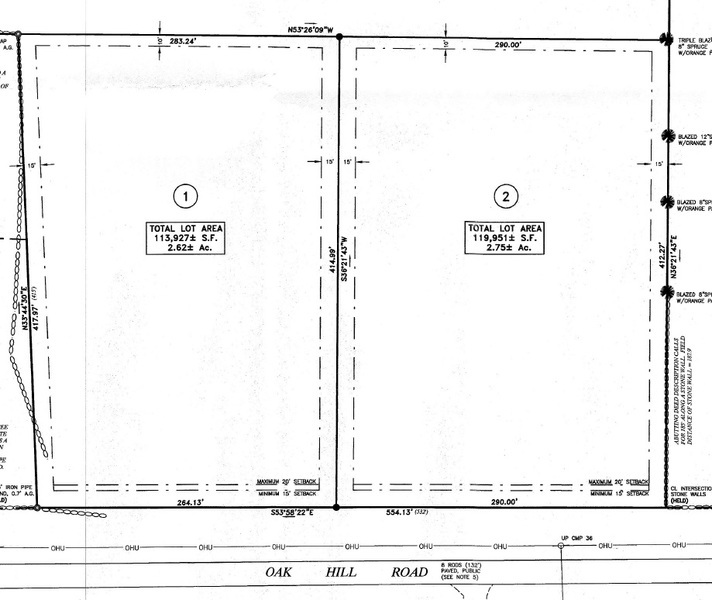 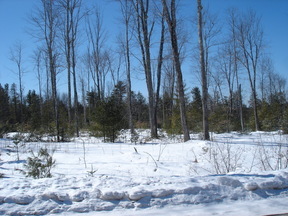 5.37 acres with 554’ of road frontage on Oak Hill Road. 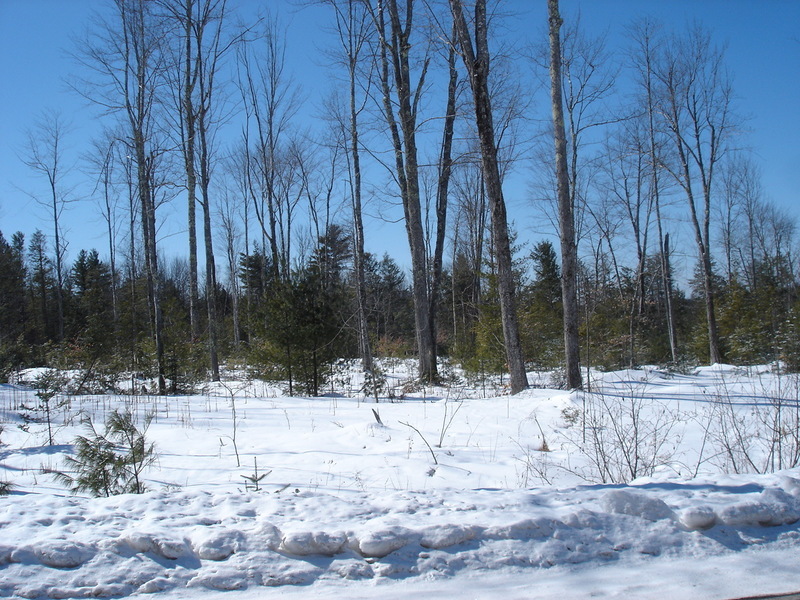 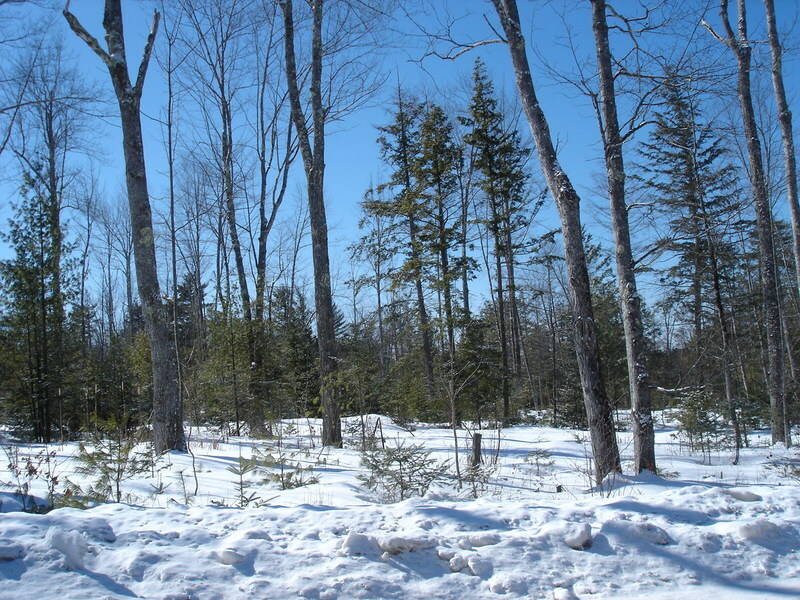 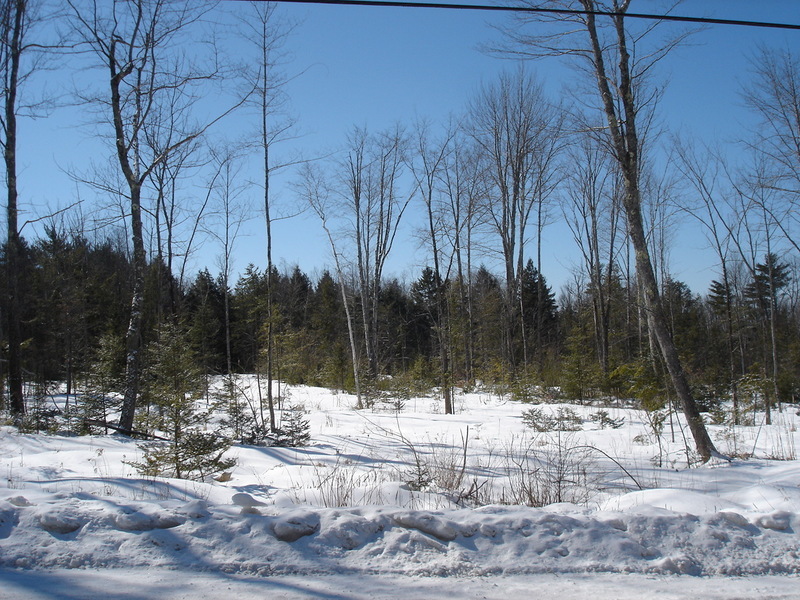 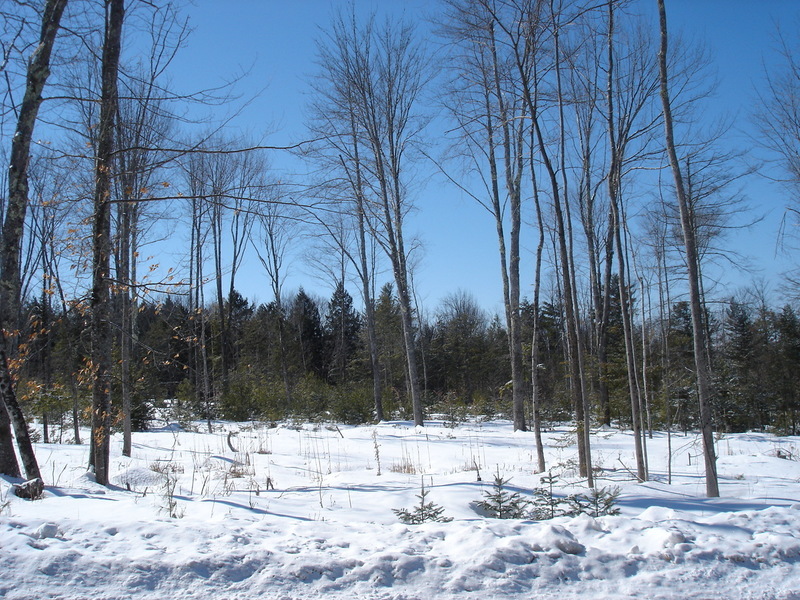 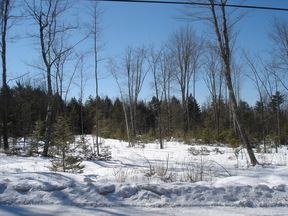 Located in the Standish Residential District with enough land & road frontage for two building lots if one would like to go through subdivision or wait five years and break a lot off. 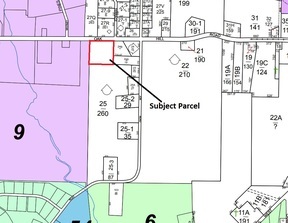 Convenient Standish location.